This week on Under The Influence Podcast, Whitney welcomes on Amanda Lauren. A "Jackie of All Trades", Amanda has written for Real Simple, Forbes, and is the CoHost of Things We Are Too Lazy To Blog About. 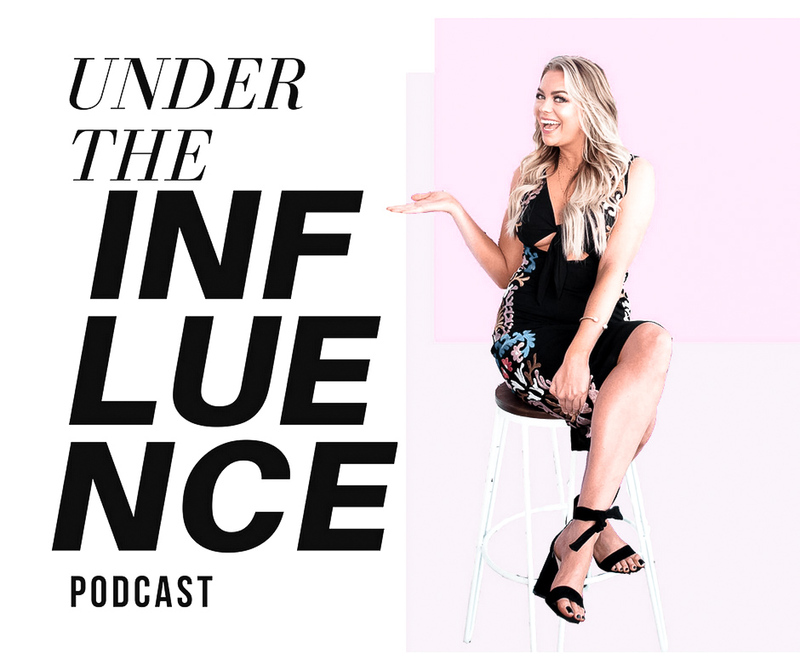 Whitney and Amanda chat about all things influential and how to go after your dream career while still building your following!